Hi, my name is Ben your local FAB Bookkeeping Pearcedale operator and registered agent. I have worked in the financial industry for 5 years and have a wealth of experience in dealing with the day to day tasks and the more specialised aspects of finance. I am licensed with ICB to provide bookkeeping, payroll and . I understand the needs of a small business that may not need complete bookkeeping or payroll services; this is why I offer tailored packages that are suitable for your unique business needs. This may mean help catching up with overdue accounts, ongoing monthly bookkeeping, payroll and . My aim is to provide flexible and efficient services that can be tailored to your needs. 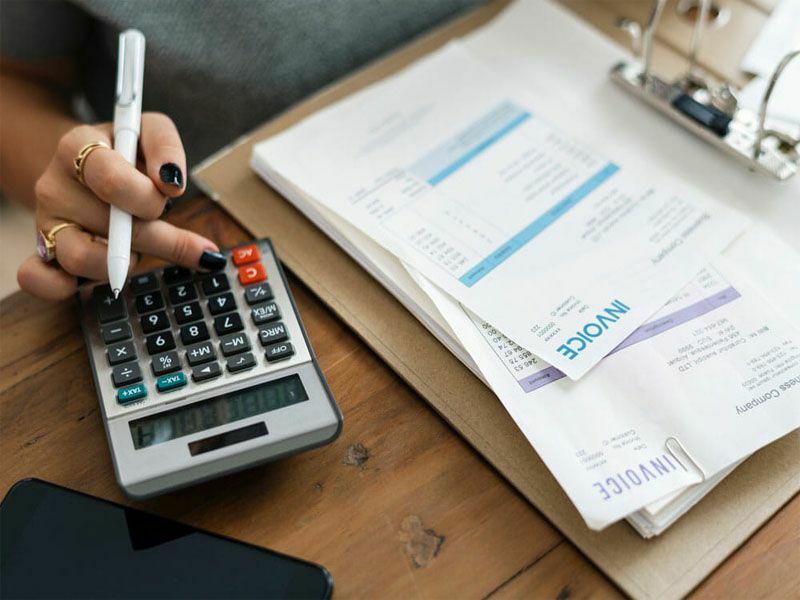 FAB Bookkeeping Pearcedale is a fully insured practice and a member of the Australia Bookkeeper’s Network and Australian Bookkeeper’s Association. Ben is a very determined worker once his mind is set to something he will do it to the best of his ability. He is a strongly motivated and committed to his work. Ben is great to work with he is cooperative and strong willed. And always willing to help workmate and does his job well.